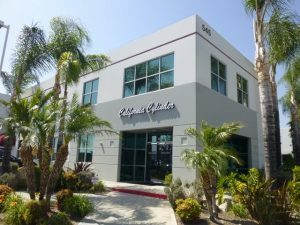 California Cylinder Corporation was established in 2001 in Montclair, California. We are a direct supplier of high-quality gas cylinders and are owned and operated by the Brown Family, which has been part of the welding and gas industry for over 50 years. California Cylinder carries new and reconditioned cylinders in steel and aluminum, featuring new aluminum cylinders by Catalina and Luxfer. We offer full lines of Industrial, acetylene, CO2, medical, propane, and liquid cylinders along with helium regulators, valves, caps, labels, balloon fillers, and accessories. California Cylinder Corp. offers a wide range of products from welding, beverage and Co2 supplies, medical, helium cylinders, as well as propane & propylene cylinders.